From its new location at stand FN 817, CASE Construction Equipment will launch its brand-new Operators Club at bauma 2019. New members will be invited to join via a dedicated area in the Rodeo section of the CASE stand. 2019 marks the 50th anniversary of the CASE skid steer loader. 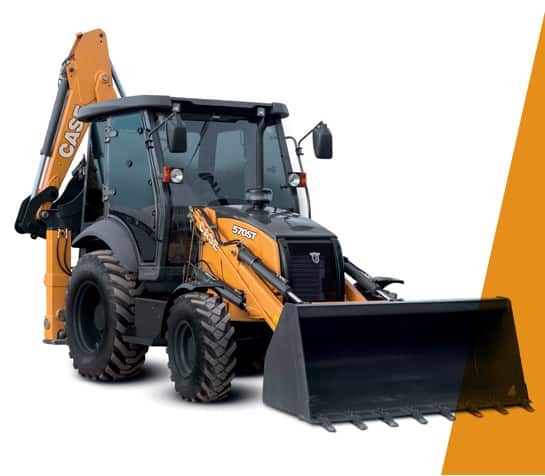 As part of the celebrations, the new CASE SV340B skid steer loader and TV450B compact track loader, a first for the European market, will be exhibited on the stand at bauma 2019.